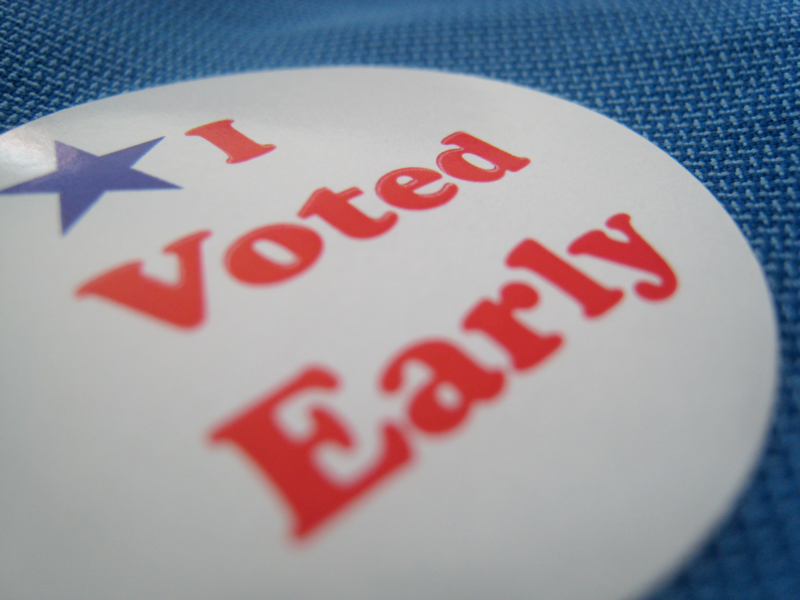 Early voting for the midterm elections occurred Oct. 22 through Nov. 2. UTSA had an early voting site in the H-E-B Student Union Bexar Room on the Main Campus. During this midterm election, Texas voters will be deciding on the seats in the House of Representatives and Senate along with Governor, Lt. Governor, Comptroller, State Land Commissioner, State Supreme Court, Court of Appeals, State Agriculture Commissioner and State Railroad Commissioner. Bexar County elections include County Commissioner, District Attorney, District Clerk, County Clerk, County Judge and San Antonio charter propositions. 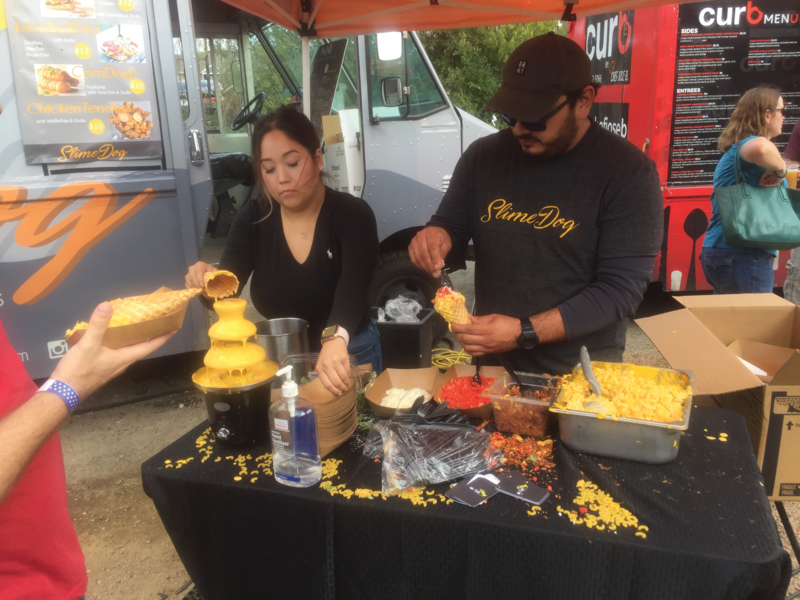 Several events were hosted on campus by the UTSA Center for Civic Engagement, and it seems that their efforts made a difference. Student turnout was incredible. In the two-week early voting period 10,575 ballots were cast at the UTSA voting site out of the 380,379 total in Bexar County. According to early voting statistics, since 2014 early voting is up 500 percent in Texas by young people between the ages of 18 and 30. Students were also encouraging friends, family and peers to go out and vote–even if it meant encouraging someone who did not stand for the same things. “I try to pass my enthusiasm to my peers in hopes of getting them to vote. Considering so many groups have historically been marginalized when it comes to voting, don’t let their legacies be rendered useless by not casting your ballot for the representation you want. At the end of the day I don’t care who you vote for, just go vote,” said Josh Ellis, sophomore economics major. During this two week span, the lines for early voting were so long on campus that the neighboring ballroom in the Student Union was opened to extend the line. “I know that people showed up in historic numbers for the early voting this year. On the day that I went, the whole ballroom was filled with people waiting in line to vote. The lines were long but the wait was so worth it,” said Ashley Carden, junior early childhood education major. Early voting is now over, but there is still a chance to vote on Election Day, Nov. 6. To find out where you precinct’s voting site is, visit your county’s website and search your address for the nearest location. Note that the address you search should match the one on your voter registration record. You can also check your voter registration status online. Go out and make your voice heard. It is your civic duty and your legal right.